Our team will use methods for water damage restoration to minimize the necessary repairs after a flood on your Clemmons, NC property. Water damage can be detrimental to many aspects of your home. It can quickly destroy walls, flooring, personal property, and more. If the water comes in through a sewer line, the bacteria in this water can cause contamination to any area it touches, requiring you and your family to leave the home and pay for costly removal and replacement of the materials. If you notice any water in your home, the first step is to try to locate the leak or call a plumber who can figure out where the problem lies. Appliances can also leak or have damage in the lines, leading to water damage. 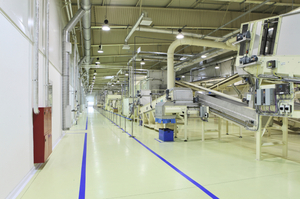 These appliances include washing machines, dishwashers, water heaters, and toilets/commodes. If you do experience this common problem, give us a call at AdvantaClean of Iredell County. Our water damage restoration team will come into your home to assess the damage and begin restoring as much as possible. We use large fans to dry out wet areas and will use camera equipment to see how far the water has spread inside the walls and ceilings. 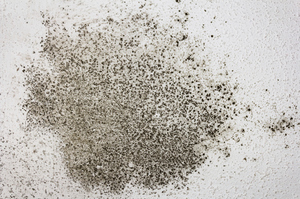 If water does get into any porous surfaces, mold growth begins, which can be dangerous to the health of you and your family. Our team will use methods for water damage restoration to minimize the necessary repairs. 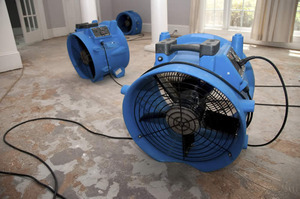 We offer water damage restoration for commercial and residential properties in and around Clemmons, North Carolina. We recommend that during the colder months, make sure you turn your water on regularly to help prevent pipes from freezing, as frozen and bursting pipes are one of the most common causes for water damage.